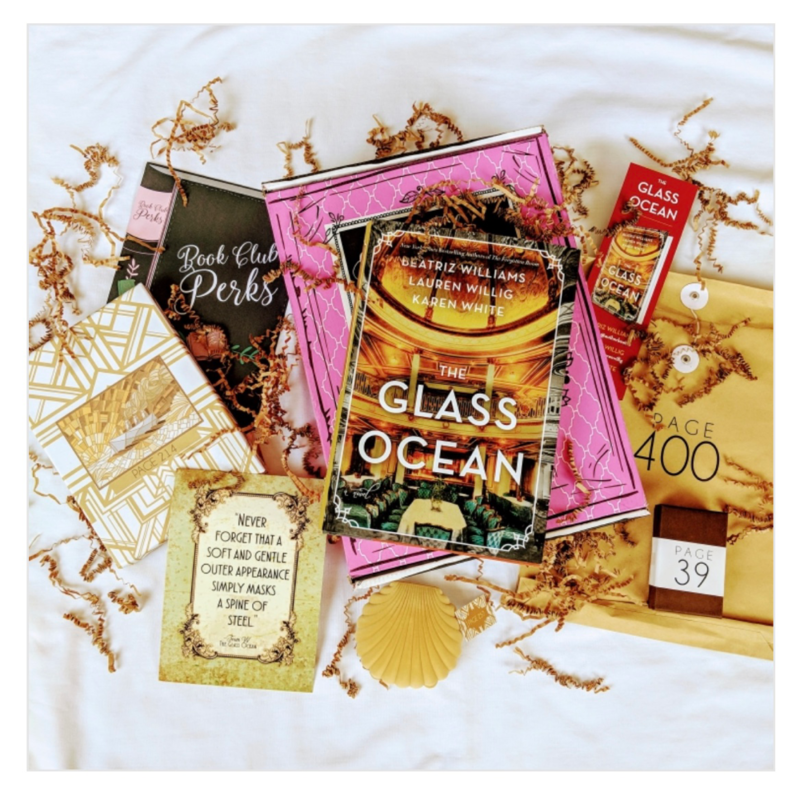 Once Upon A Book Club is a book subscription box. Every month you'll receive a book, a 5" X 7" quote print, along with 3-5 corresponding gifts to match quotes or items in the book. 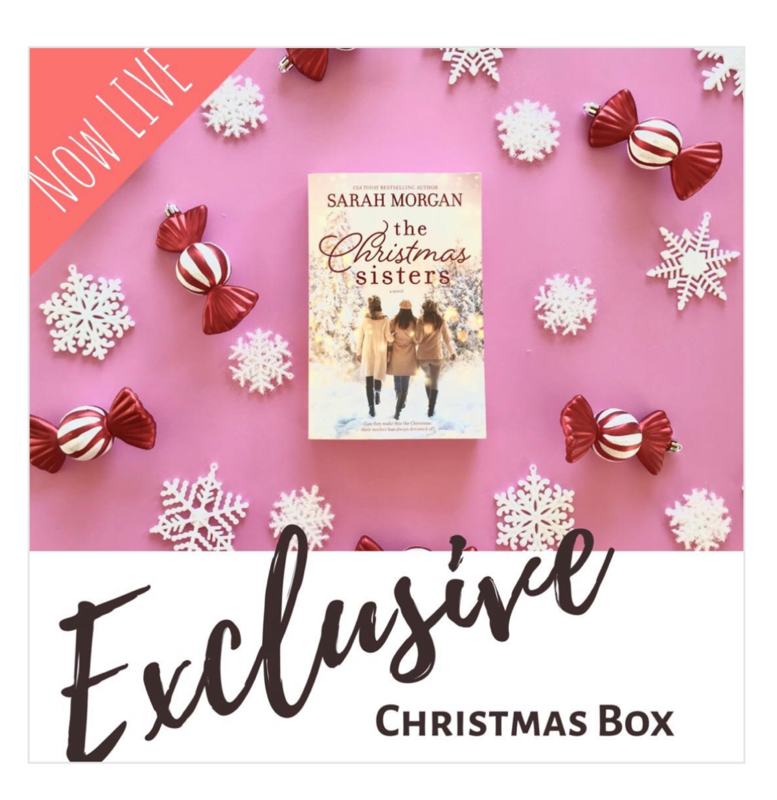 They offer two subscription box options: Adult book subscription or Young adult subscription. - 4 custom-designed Christmas themed gifts that will put you in the mood for the holidays! Are you going to grab an exclusive box?